Castle Plastics has created The Hospital Pad; a product designed to accelerate the recovery time of a hoof injury. You will now be able to care for the injury while also protecting it, which will allow the animal to be turned out and even ridden during the recovery period. The intended use of the Hospital Pad is specifically for treating injuries and encouraging rehabilitation. 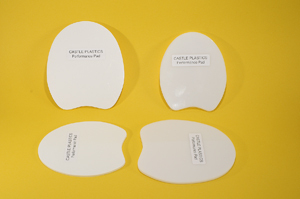 The pad has a removable plate for easy access to affected areas for quick cleaning and treatment. Simply unscrew the removable plate to soak, clean, medicate, and care for the injury. Then, screw the plate back on, and the injury will be protected. In essence, the primary purpose of this pad is to speed up the healing of an injury by enabling the wound to be treated in between shoeings. Small – 6 ¾" x 5 ½" x 3/16"
Large – 7 5/8" x 6" x 3/16"
The Hospital Plate Kit consists of one #5 3/16" Performance pad, four 5/16" bolts, and a Frog Support Kit. No band saw is needed, as your pad cutter will do the job. The Hospital Plate Kit is a very convenient and affordable option for effectively treating a hoof injury or sore foot. 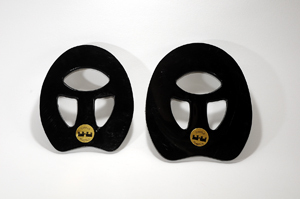 The Castle Plastics Performance Pads are designed for the ultimate level of sole protection. These pads have been used successfully to treat foal extensions, flat soles, pedal osteitis, and hospital plates. This pad is a different material than any of our other pads. It is considerably harder and very durable, which enables the pad to absorb much of the shock, stress, and concussion placed on the foot. 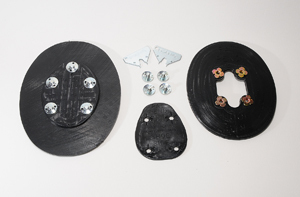 Magnetic Pads provide an alternative form of treatment for various diseases of the hoof. This drug free option is perfect for cases in which traditional shoeing options have failed to improve the conditions of the hoof. Magnetic therapy has been used effectively to treat navicular disease, pedal osteitis, laminitis, poor hoof growth, and stress fractures of the coffin bone. These pads should be applied to the hoof the same way as any of our other products. #4 – 5 ¾" x 6 3/8" x 1/8"
#5 – 7 7/8" x 7 ¼" x 1/8"
Castle Plastics Spider Pads offer a substitute to the traditional aluminum stabilizer plates. These are made out of the same durable material as our white Performance Pads, which can be much more user friendly than aluminum in many situations. Spider Pads are ideal for treating quarter cracks, or for floating an injury anywhere within the hoof. 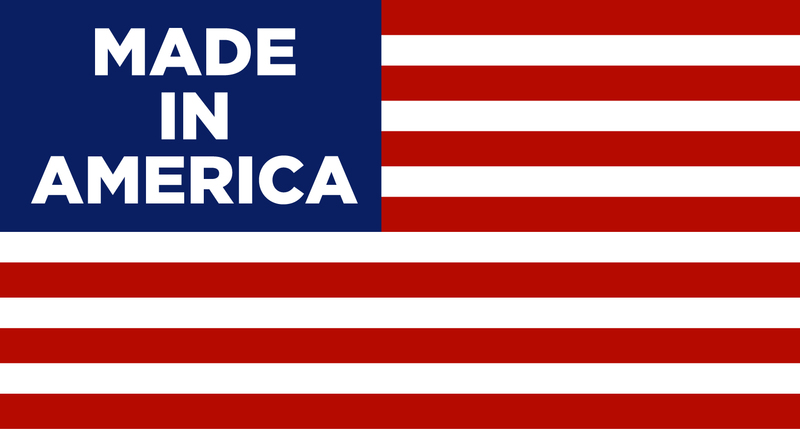 #4 – 6 3/8" x 5 ¾" x .220"
#5 – 7 ¼" x 6 5/8" x .220"